We’ve been reading lots of rumors around the Xiaomi Mi 7 in the past months, some suggesting it will sport a top notch and some that it won’t. 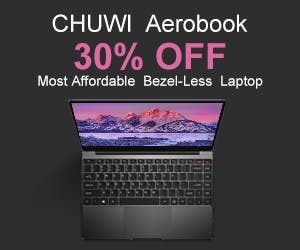 Well, apparently the former ones were correct as the latest images surfacing the web would imply. 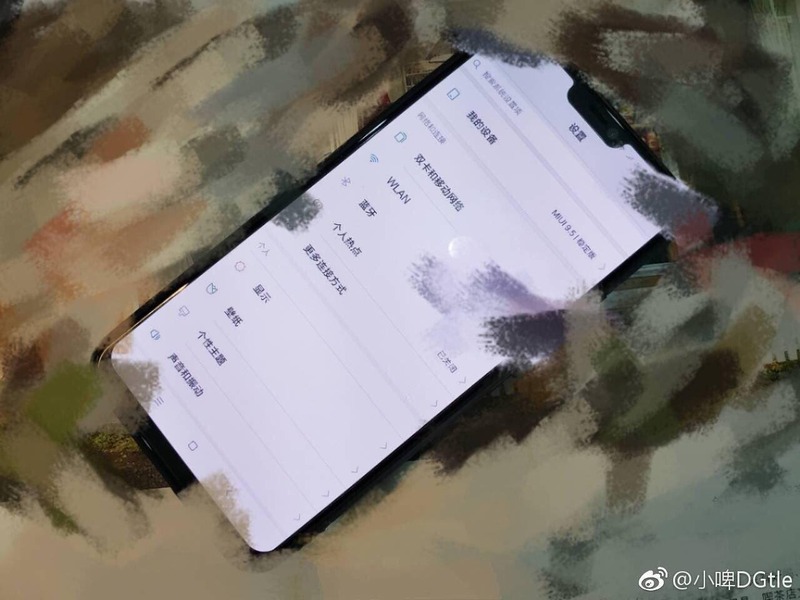 As you can see in the picture above coming from Weibo, the alleged Mi 7 is showing off a notch in the upper part of the display, confirming previous rumors. In the same photo we can also have a look at what the phone is going to pack by checking out its settings menu, such as the software it’ll run – MIUI 9.5 based on Android 8.1 Oreo and more. 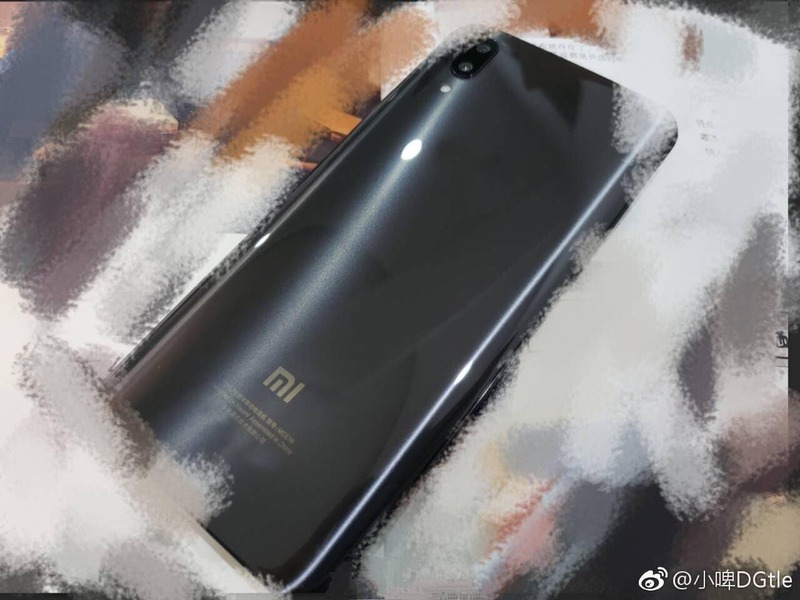 The most interesting stuff is on the back though, the lack of a fingerprint scanner on the glass case does indeed imply the presence of In-Display fingerprint scanner to go along with the facial recognition system the Mi 7 is also rumored to sport. Other than that, the Xiaomi Mi 7 look pretty sleek in its glass body which will allow wireless charging support as well as NFC, plus we get two rear cameras placed just like on the Redmi Note 5 and Mi MIX 2S. Specs wise, the upcoming flagship is set to boast a 6.01-inch full HD+ 2160*1080 display and a Snapdragon 845 processor probably coupled with a whopping 6GB or 8GB of RAM.